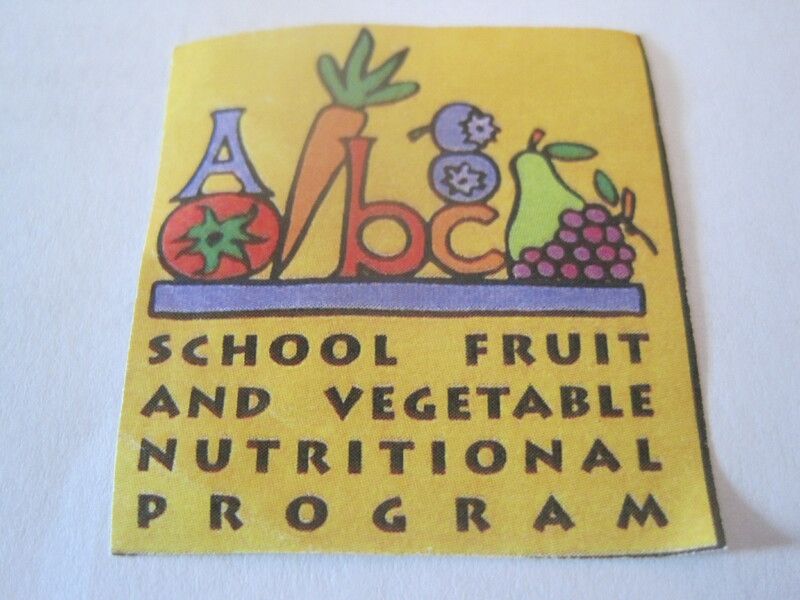 Our school has been participating in the BC School Fruit & Vegetable Nutrition Program (BCSFVNP) + Milk for many years. We are provided fresh fruits and vegetables, in addition to milk. Some of the foods we receive include: tomatoes, grape tomatoes, snap peas, mini cucumbers, mini peppers, carrots, Bartlett pears, mandarin oranges, kiwi fruit, Royal Gala and Ambrosia apples. 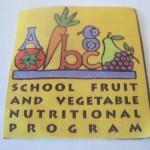 This program offers the opportunity for our students to eat nutritional snacks and learn about healthy food choices. Our students are thrilled when the delivery truck pulls into the school parking lot and backs up to the school’s side door. Students are ready and waiting to receive some scrumptious produce. We are just so lucky to have this service come all the way out to rural Port Renfrew. The BCSFVNP staff is absolutely wonderful to deal with and always makes sure our product gets delivered.